My mission is to provide you with credible information and valuable tools that empower you to own your health and live a life you love. I realize that taking control of your health can be a challenge. It can be overwhelming to figure out where to begin and how to identify the best solutions to your health concerns. My goal is to provide you with professional answers to your questions and to be a source of trustworthy information that you can rely on. 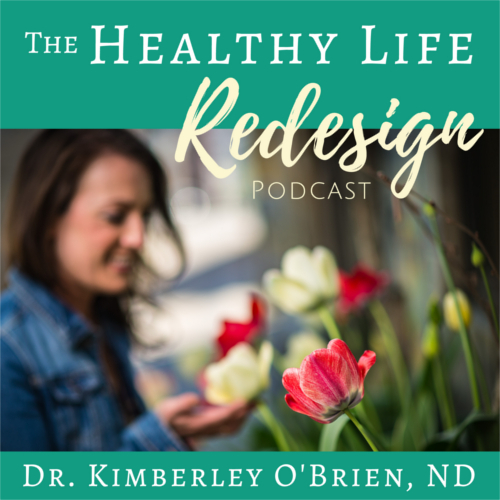 If you have a health or lifestyle question, please fill out the form below to “Ask Dr. Kimberley”. Questions will be selected and answered regularly as a part of the “Healthy Life Redesign” blog. The answers to questions posted on my website do not substitute for medical advice, and are intended only to supplement the information you are gathering. For personalized health advice, please schedule a one-on-one appointment.